Sometimes just knowing there is someone who truly cares makes all the difference. 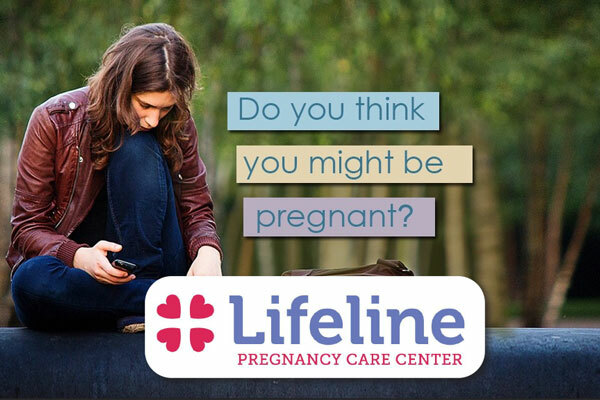 Lifeline Pregnancy Care Center exists to equip women and men with the information and resources they need to make informed and confident pregnancy decisions. 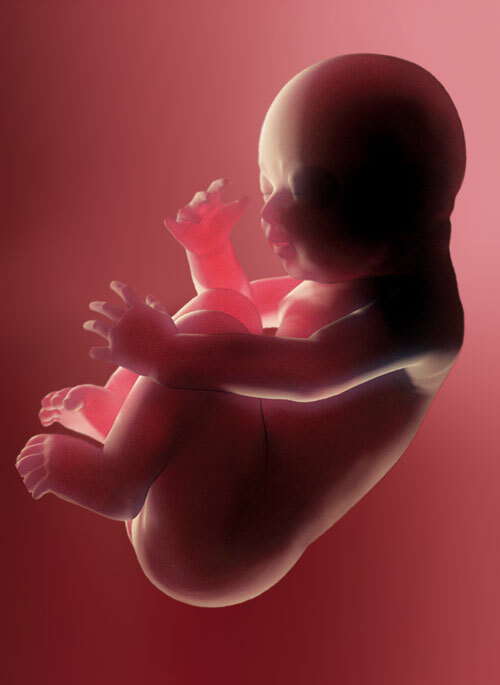 As a life-affirming medical clinic in Idaho specializing in unexpected pregnancy care, we treat our clients with respect, dignity, and compassion in a confidential setting. 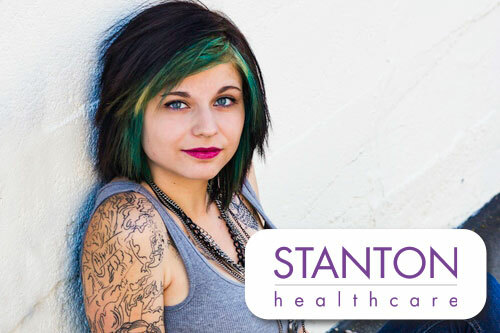 Our easy to find location in Boise provides us with a great opportunity to serve you. IDHW provides a directory of names, addresses, and telephone numbers of public and private agencies that provide services and financial aid. The directory lists the “area served,” so you can get information and help from places located close to where you live. The agencies are listed alphabetically with statewide and national resources at the bottom of the category’s list. 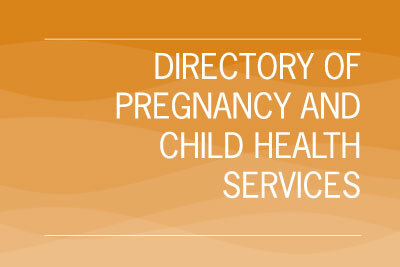 By calling or visiting the agencies and offices, you can find out about the kinds of assistance available to help you through your pregnancy, childbirth, and while you are raising your child.